Welcome to the Peter Alexander website. This website is owned by, and its content is published by the Just Group Limited ACN 096 911 410 ('the Just Group') and its related brands. 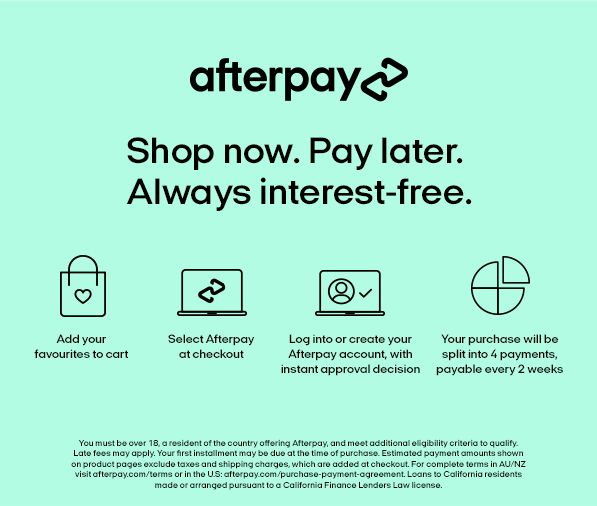 Part of this website is a shopping website where you can browse, select and order products from Peter Alexander’s online store in Australia. Customers located outside of Australia should check the ‘Delivery’ section for further information about possible customs, import and similar duties and charges that may apply to their order.